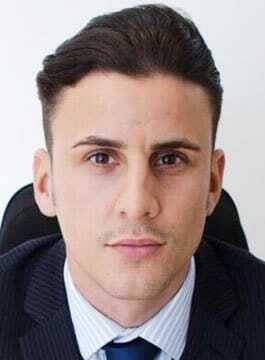 Joseph Valente is the 2015 winner of award-winning BBC television show ‘The Apprentice‘. Valente is founder and director of a number of businesses including ImpraGas. Joseph acheived fame when he became the winner of BBC’s The Apprentice in 2015, subsequently gaining Lord Sugar as his business partner. Famous for his ‘Rags to Riches’ story after being expelled from school at the age of 15, Joseph has inspired people from all walks of life. His inspirational keynote speeches have made him a huge hit with corporations, SMEs, business showcases, young enterprisees, universities, colleges and many more. If inspiration, success & motivation makes you tick, if you want to know how a 15-year-old boy who was down and out grew into an entrepreneur, built businessess, won the UK’s largest reality TV cash prize of £250k and went onto gain billionaire Lord Sugar as a business partner, then look no further… Joseph Valente is the man to meet your audience.